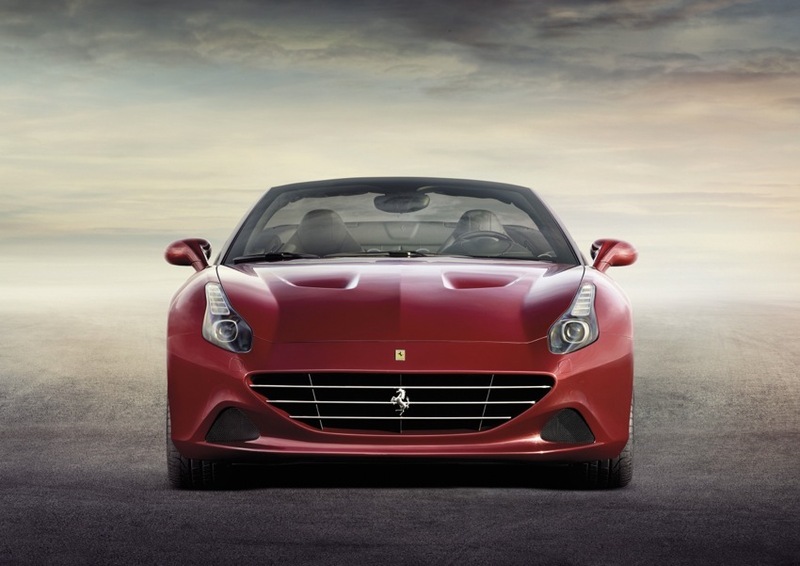 The Ferrari California T epitomises elegance, sportiness, versatility and exclusivity: characteristics that have distinguished every California model since the 1950s. 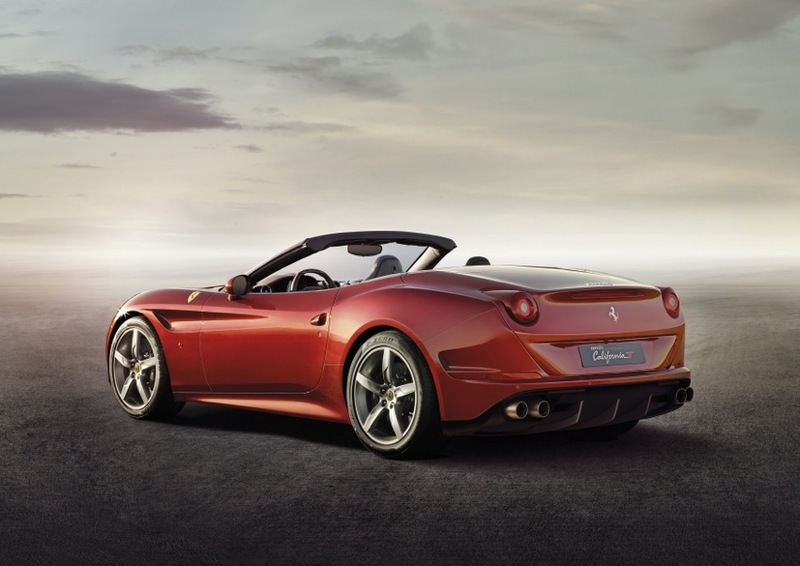 The California T boasts striking standards of innovation while retaining signature features such as the successful 2+ concept, a refined cabin and, of course, the retractable hard top (RHT) which transforms it from a chic coupé into a sleekly sophisticated spider in a mere 14 seconds. The model brims with a host of new solutions, not least of which is its 8-cylinder turbo engine. 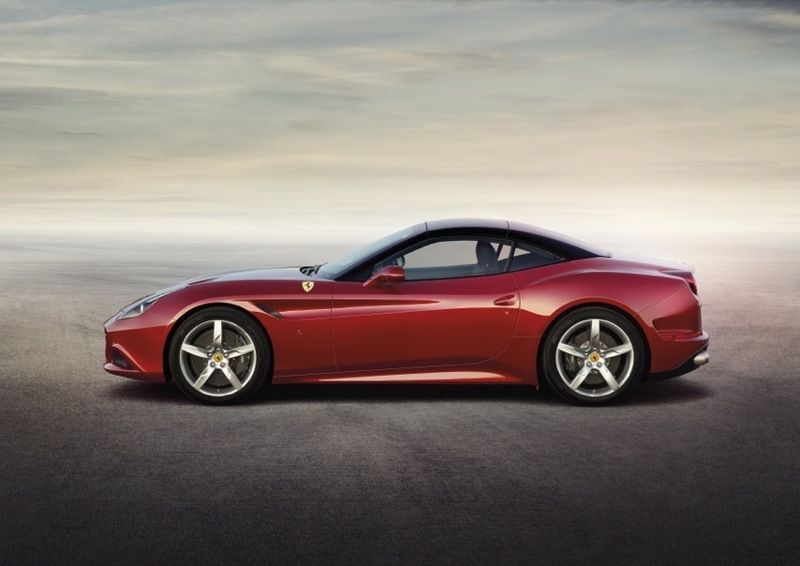 Maranello’s engineers have created an entirely new power unit which delivers absolutely superb levels of performance, blistering pick-up and the most exhilarating soundtrack any turbo has ever yielded. 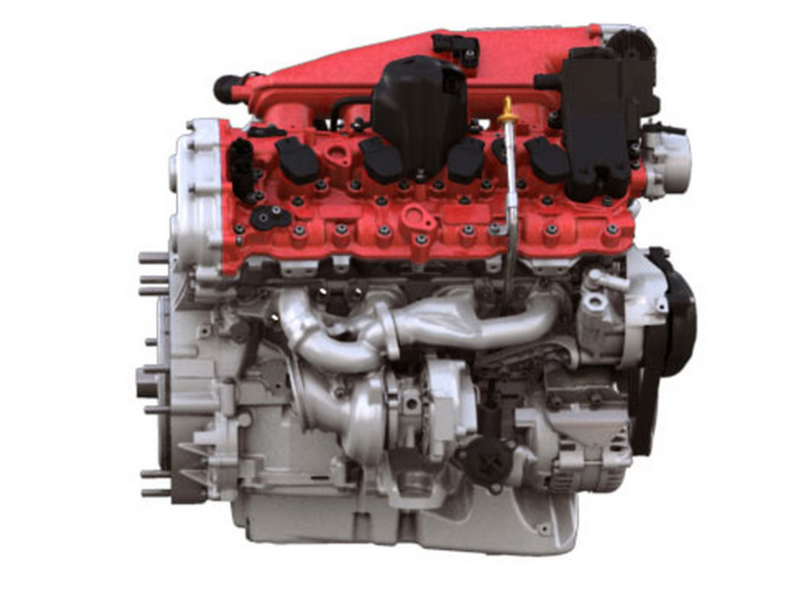 This is also the first time virtually zero turbo lag has been achieved on an engine of this type, guaranteeing instantaneous response to commands and, as with naturally-aspirated power units, a torque curve that increases constantly across the rev range thanks to Variable Boost Management. 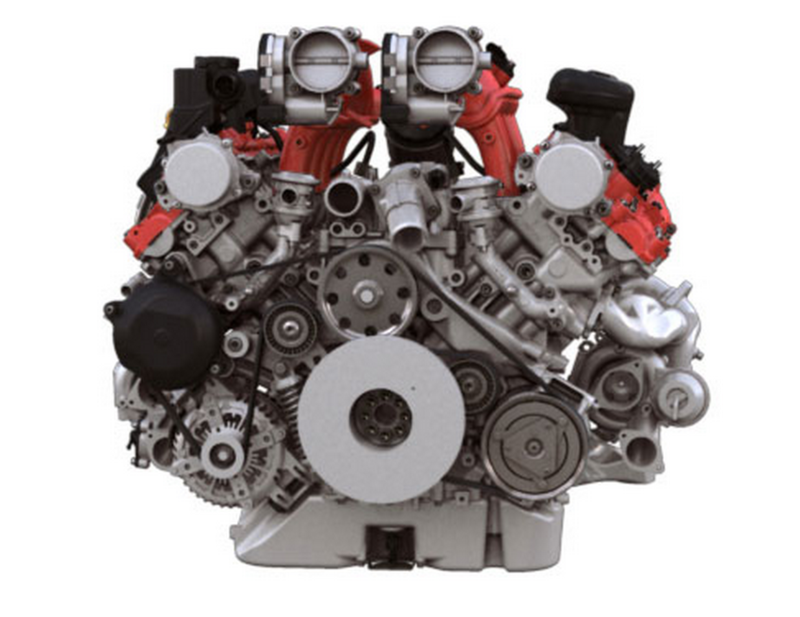 The direct-injection, 3855 cc turbo 8-cylinder is mounted very low in the chassis in a mid-front position and delivers 560 cv at 7500 rpm, which translates into a specific power output of 145 cv/l – the highest in its category – as along with maximum torque of 755 Nm. 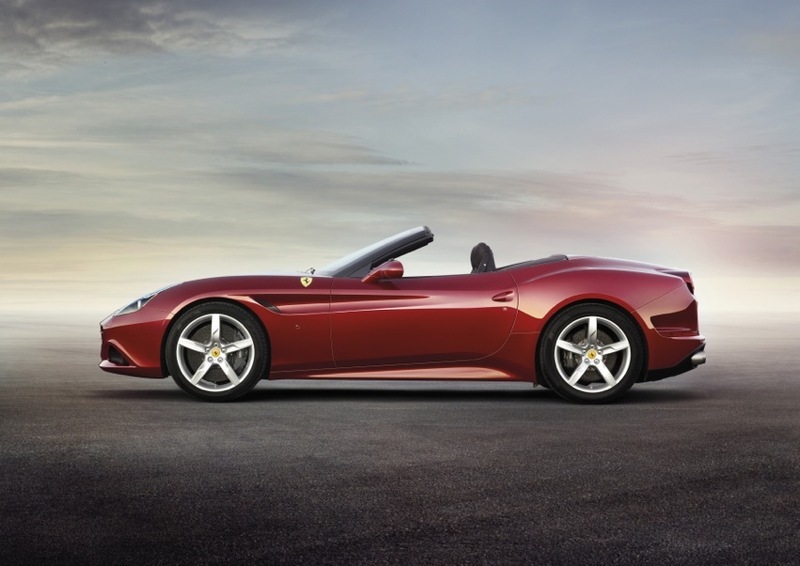 Figures that give the California T extraordinary acceleration over the 0 to 100 km/h sprint which it covers in just 3.6 seconds. As in Formula 1 this season, a turbo is used to cut fuel consumption and CO2emissions. Compared to the outgoing model, fuel consumption is down by around 15 per cent* despite 70 cv more power and a 49 per cent increase in torque. Emissions are down to 250 g/km over the combined cycle which equates to a 20 per cent reduction in the CO2/cv ratio (0.44 g/cv). 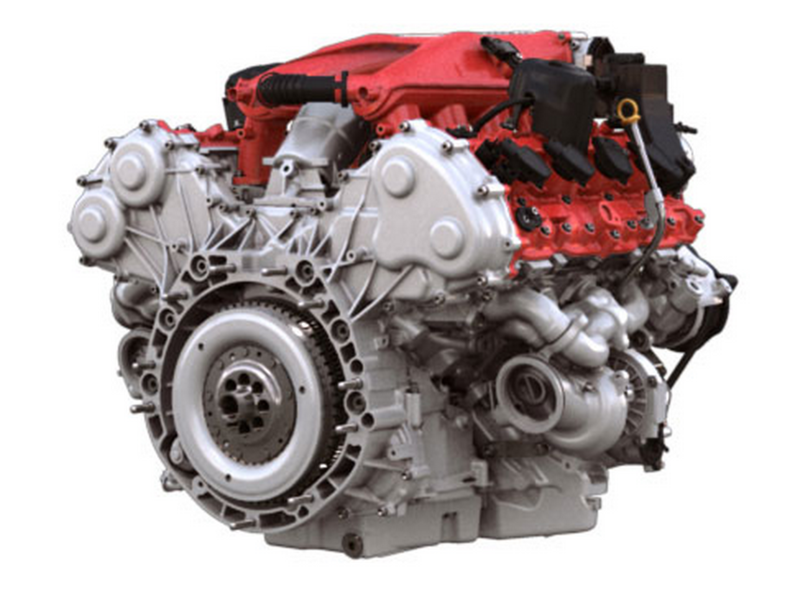 The California T’s engine also benefits from several other solutions used on the single-seater, not least compact, very low inertia twin-scroll turbines to ensure ultra-sharp throttle response. The Scuderia’s methodologies and plant are also used for certain phases of its production, particularly at the casting stage. 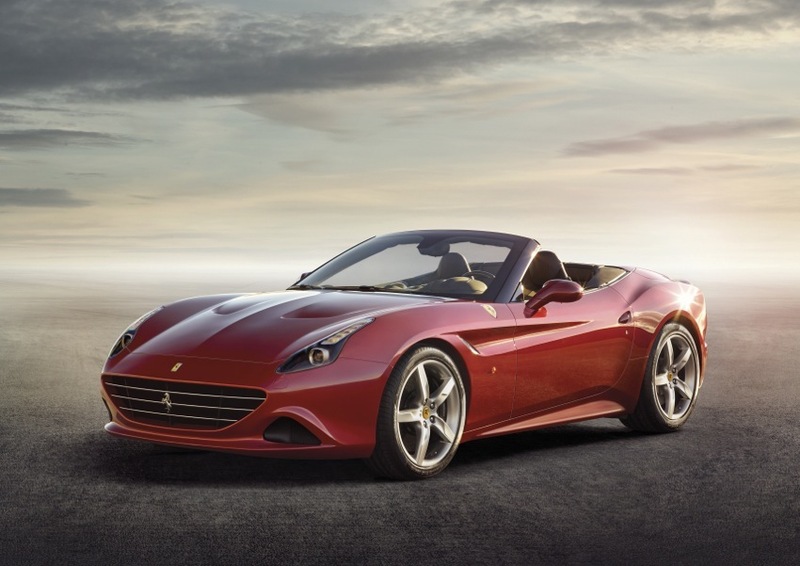 One major challenge involved in the design of the California T was to guarantee it a typically intense, exhilarating Ferrari engine sound. 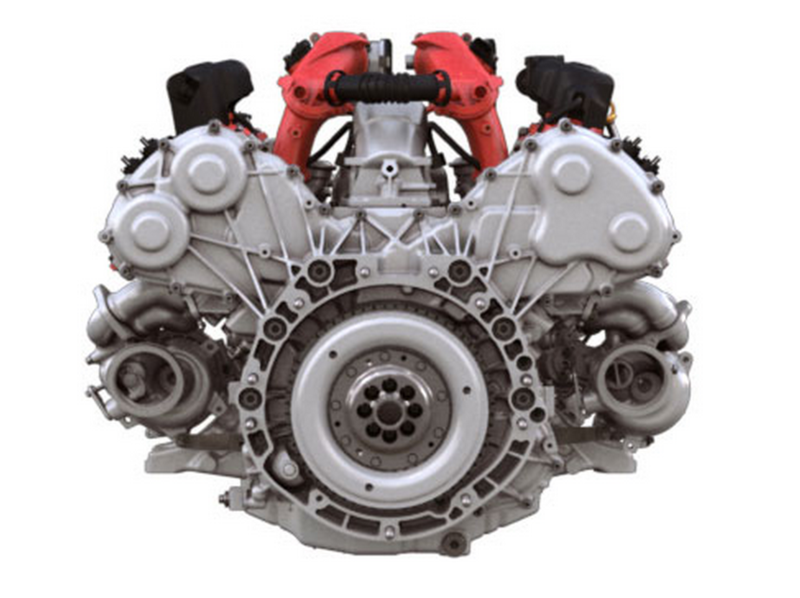 This was achieved through meticulous design work and the use of special manufacturing techniques for essential components, such as the flat-plane crankshaft and the three-piece cast exhaust manifold and turbo housing. The engine produces a powerful, engaging sound during both the intake and exhaust phases, becoming even more potent as engine speed increases. This the first time a result of this kind has ever been achieved with a turbo engine. The California T’s architecture, controls and new 8-cylinder engine ensure consistently intense driving pleasure in challenging driving conditions as well as making the car fun to drive even in more relaxed situations, very much in the Grand Tourer tradition.